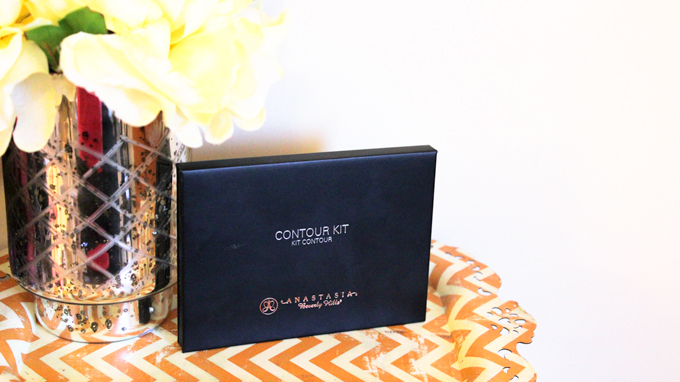 Yes, the time has came to talk details the overly raved about Anastasia Contour Kit. This was a potential online purchase for me many of times, sadly, Sephora was always out of stock along with the Anastasia website. This wasn't a product I was "dying" to get my hands on (or a I would have found a way earlier ha!) Although, I knew it would be a great edition to my collection since I don't own anything like it. Needless to say, I was leaving a Sephora (yes, leaving, as in I had already made a big purchase) that I don't generally go to and out of no where, sitting right by the exit, were two Anastasia Contour Kits! They were sitting there literally screaming, "BETTER GET ME WHILE YOU CAN!" It was kind of a surreal moment... I reached for one of the kits as if everyone in the store was after them, then I launched back towards the checkout. It was finally mine! The kits retail for $40. I have had the kit for a little over a week now, and as you can tell, it's definitely been put to use! I must say, I am liking this thing a little bit more than I had originally expected to. The quality is fantastic! The main thing I love about this kit is that it truly saves you the hassle of purchasing individual sculpt/highlighting powders. Plus, it's a dream to travel with! All of the powders are extremely smooth and finely milled. I've always had a hard time finding setting powders that don't crease (besides my Summer Bisque) The setting powders do not crease and give a gorgeous highlighted look whether you're going for natural or glam. Anastasia has released a statement on their website saying that their will be individual pan refills available for the kits soon. I personally think I could do without "Havanna" and "Sand". It's not that I don't like them, because I think they are great assets to the kit, it's just that I can think of a few more highlighters that give me a better pay off. Havanna is also a little too warm for my preference. I love Java and Fawn and since this is my personal kit, Havanna is the one I find I use the least. However, best believe I'm not packing anymore bronzers while traveling when I have this kit on hand! Overall, I am really glad I picked this kit up. 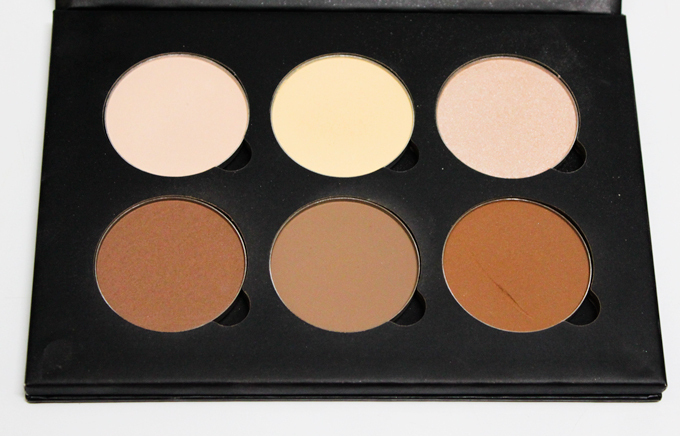 It's a great way to get all of your highlighting and contouring products in one. The price is also set well ($40), in my opinion. Not counting packaging, you'd be paying a little over $6 for each powder. If you are purchasing this kit online in the US, I believe it is currently only available directly from the Anastasia Website. Sephora no longer has it listed online. What do you guys think? Will you be picking one up? awesome filtration as a phone to actions to acquire more followers, snapchat filters Presently, Snapchat can be offering these filters at $5 per 20k square feet, per hour nice. good Download Mobdro for COMPUTER free variation as mobdrodownloads As soon as after the download mores than, install BlueStacks on nice. good you feel it's extremely problematic to download Online Videos Vidmate App After composing it simply clicks to the search switch and also nice.